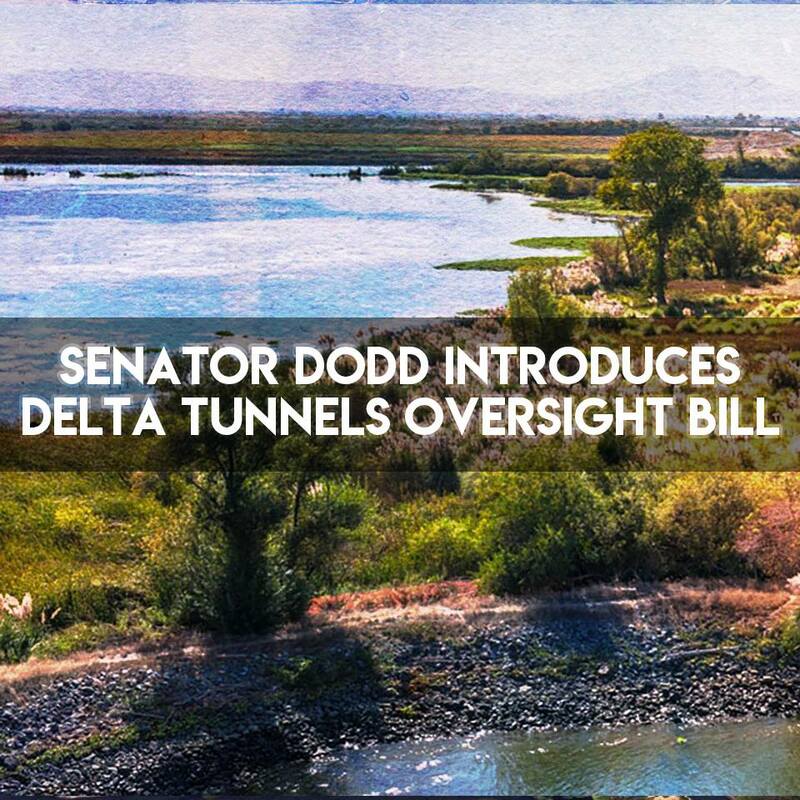 On February 1, Senator Bill Dodd (D-Napa) introduced legislation that will require more legislative oversight and public scrutiny of former Governor Jerry Brown’s controversial Delta Tunnels/California Water Fix Project. The bill was introduced as Delta advocates are criticizing the Department of Water Resources (DWR) and the Delta Conveyance Design and Construction Authority(DCA), a Joint Powers Authority (JPA), for approving contracts to move forward with project even though the required permits haven’t been obtained yet. Senate Bill 204 would establish requirements for both DWR and the DCA to submit information about pending State Water Project contracts to the Legislature for public review, prior to those agencies moving forward with Delta Tunnels work, according to a statement from Senator Dodd’s Office. 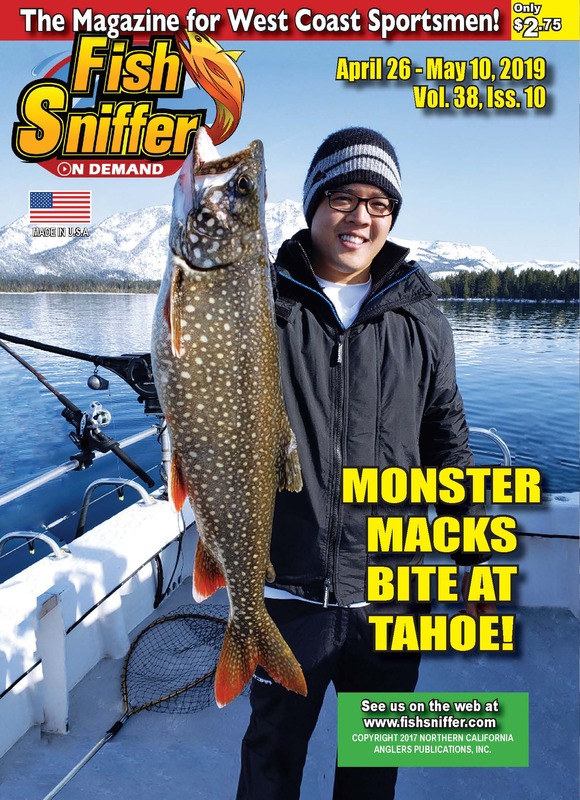 The California WaterFix calls for the construction of two 30-mile long tunnels that would divert water from the Sacramento River, around the Delta, to the state and federal pumps in the South Delta for export to San Joaquin Valley agribusiness and Southern California water agencies. The bill is supported by Delta advocates such as Restore the Delta and is co-authored by members of the Legislative Delta Caucus, including co-chair Assemblymember Jim Frazier, Assemblymembers Susan Eggman, Jim Cooper, Tim Grayson, Kevin McCarty, and Senators Cathleen Galgiani, Richard Pan, and Steve Glazer. “To protect their interests. Hopefully, the foolish WaterFix proposal will never be allowed to move forward. It would be the most expensive project in the state’s history and we are still totally in the dark about what the true costs will be. But if it does move forward, this bill will provide another level of scrutiny by the Legislature,” said Frazier. Senator Dodd introduced the bill at a critical time for the future of the Delta and West Coast fisheries. Following the news that the Delta Conveyance Design and Construction Authority had selected the Jacobs company to be the engineering design manager for the Delta Tunnels, the DCA last week awarded Fugro a contract for a major geotechnical investigation to support the California WaterFix project. The awarding of contracts to Fugro and Jacobs by the DCA also takes place despite an avalanche of lawsuits by cities, counties, water districts, Tribes, fishing groups, environmental NGOs and other organizations against a project opponents consider to be the most environmentally destructive public works project in California history. “Today, I would like to remind the DCDCA of Water Code 850589 — provision b Construction of a new Delta conveyance facility shall not be initiated until the joint powers authority representing those entities have made arrangements or entered into contracts to pay for both of the following: (b) Full mitigation of property tax or assessments levied by local governments or special districts for land used in the construction, location, mitigation, or operation of new Delta conveyance facilities. “I also want to remind the DCDCA that Delta County supervisors, assemblymembers, state senators, local district officials and mayors represent the people of the Delta. We are very concerned hearing about meeetings betweeen JPA members and “select” members of the Delta community to work through issues regarding WaterFix. “Last, video for this meeting is regularly intermittent — there is no video archive. There are no video services for the DCFA meetings. WaterFix it the second largest public works project in CA. There are good government groups from throughout the state that want to understand what it is you are doing. If WaterFix is as good as all of you claim it is, then you should want meetings to be transparent.